We at Detailing Dynamics want to make sure that you’re safe on the road this winter. We have options for all models, including wheels and tires. Don’t wait until you hit a patch of black ice or see an array of winter weather related accidents to put your winter tires on. We offer precision mounting and computerized balancing to every car from hypercars to daily drivers, to cars with track or snow tire setups. Proper wheel balance eliminates vibration. 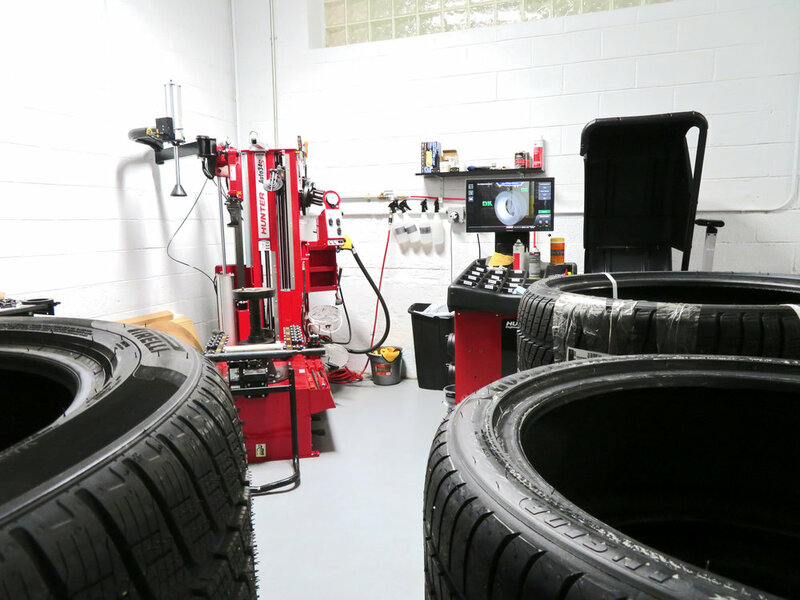 Vibration, in addition to irritating the driver and passengers, causes premature wear of tires, struts, shocks and other suspension components. We are now premium authorized dealers of HRE Wheels, Vossen Wheels, and MHT Wheels among many various performance tire manufacturers.